Nanny Housekeepers are particularly popular with our families in London and other parts of Britain. 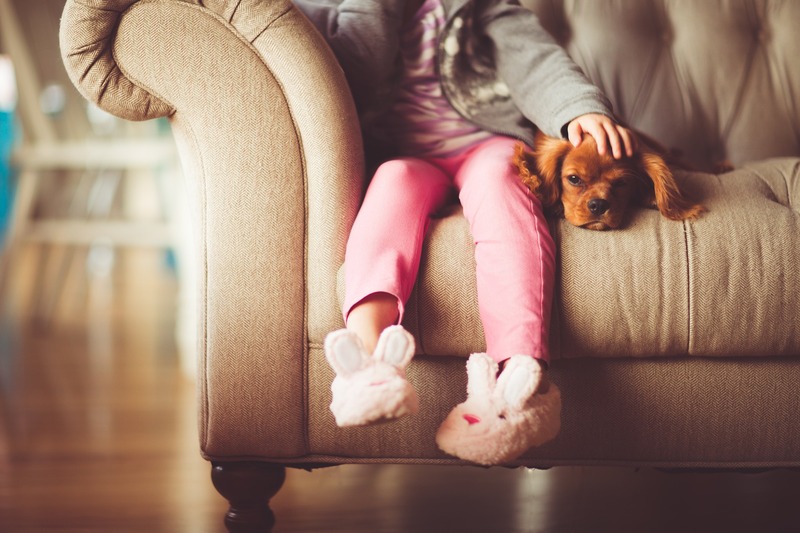 If it suits the family's requirement, employing just 1 person who can divide their time between their nanny duties and their household duties makes sense. This position does however require more skills and experience and also additional responsibilities. It is therefore usually paid at a higher rate than a normal 'nanny' or 'housekeeper'. If you have a larger household or greater than average number of children, then you may be better advised to engage 2 people to fulfil these different roles. 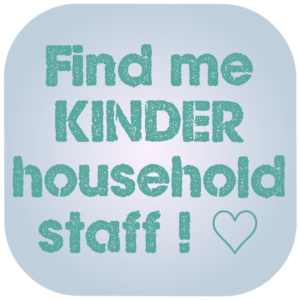 Your Nanny Housekeeper will have experience in Childcare and Housekeeping & Housework. 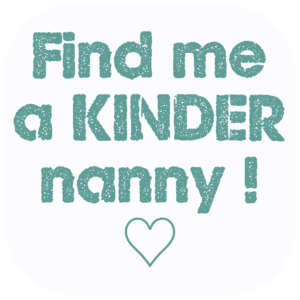 All normal Nanny Duties and those which include the 'housework' element ; laundering children's clothes and bed sheets, ironing for children, simple repairs to clothes, keeping rooms clean and tidy, preparing healthy meals for the children. 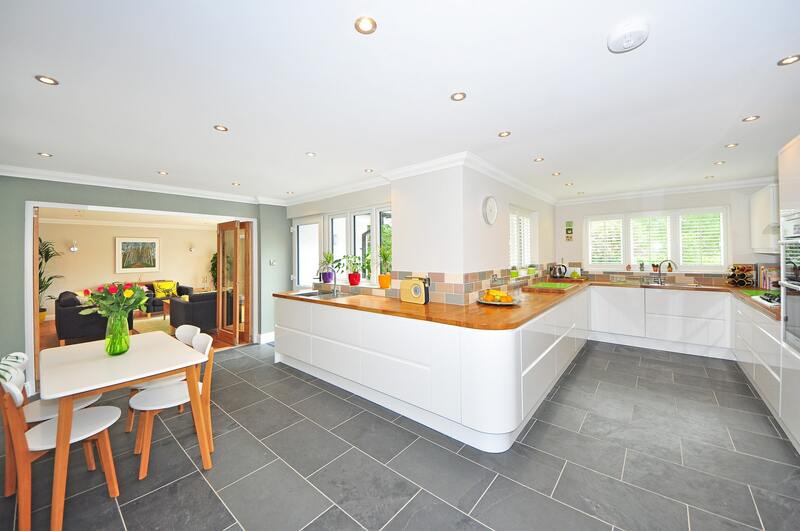 Cooking and preparing meals for the whole family, tidying and cleaning the home (with help if home is sizeable), taking care of washing for all family members (and any trips to the dry cleaners), small repairs. Basic care of pets (feeding, maybe walking). 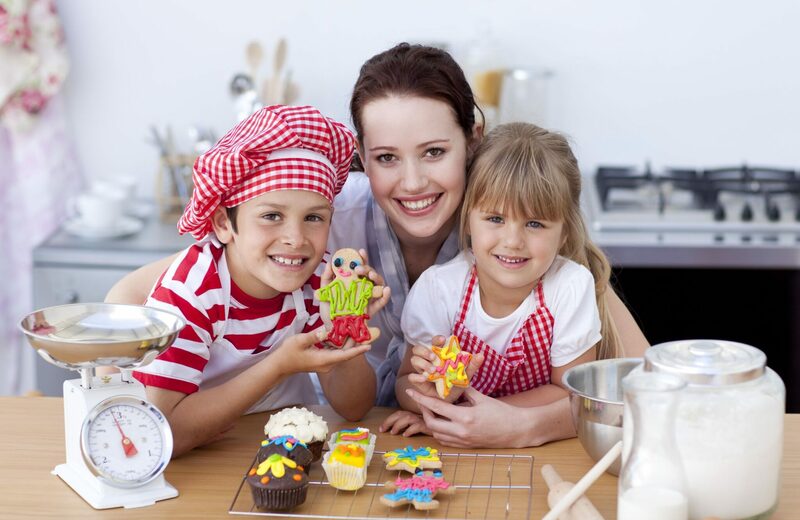 Call our friendly team to see what type of nanny might be best for your family. 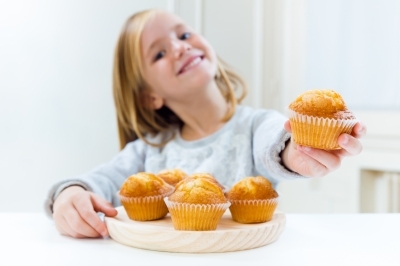 So you think you'd like to be a nanny-housekeeper? This is a particularly responsible position which requires knowledge and experience of nannying as well as running of the household and cleaning. Nanny Housekeepers are very sought after as many families would rather engage 1 person to help in the home and with the children instead of 2 or more people. It can be rewarding having the responsibility of the family's children and upkeep of the home. You may find yourself becoming someone the family just cannot function without! 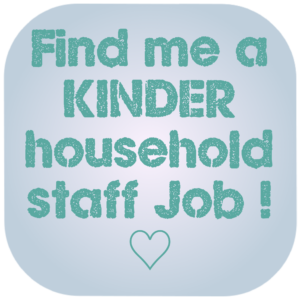 The role of Nanny Housekeeper of course varies slightly from household to household, but usually you can expect to work 7-12 hours per day up to 5 days per week (those working 6 days are particularly well paid!) Your employer will not expect you to carry out all your duties at the same time - you will not be asked to care for a lively 2 year old whilst doing the ironing! Instead you will either be looking after the children OR completing your housekeeper tasks. Payment depends on your experience and skills and on the requirements of the job. It is good to bear in mind that, yes there is more work than with regular Nanny positions, but for that reason you will be paid more! 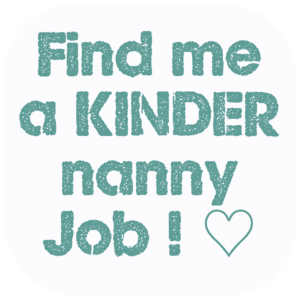 Also, you might just find it a more interesting role than simply being a nanny, the job is far more varied and there's little time to be bored! 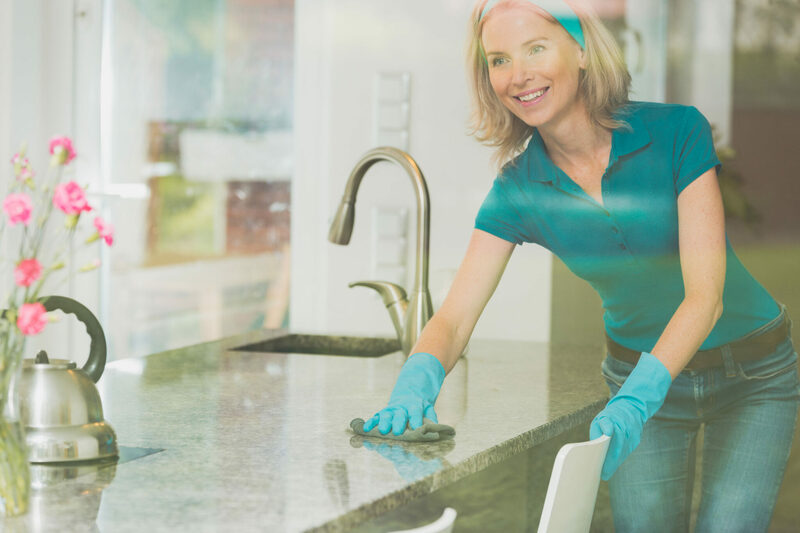 Not all families expect a seasoned housekeeper, many are simply happy if you have basic experience with housework (ironing, cooking, cleaning, dusting) and are happy to improve your skills and speed on the job. The nanny side of your work will always take precedence, and you will always have to put the children first.